Born to Yvette Jones and Kurtis Shorter on August 8, 1997 in Elkhart, IN, Keyontae Lamarr Jones departed this life on Monday, April 8, 2019 in South Bend, IN. He was 21 years old. Along with his parents, Keyontae is survived by his fiance' Antalesha Johnson and four children; Ky'Rielle, Ky'Reanna, Kyriee Jones and Keyontae Lee; eight siblings, Anthony Jr. and Antonia Hollins, Darnell Pearson, Jr., Kurvon, Kurtis, Kallan, Keziah and Ku'mara Shorter, all of Elkhart. Also surviving him are Maternal grandmother, Annette Jones, paternal grandmother Debbie Shorter, grandfather Curtis Dues and a host of aunts, uncles, cousins, other family friends and loved ones. 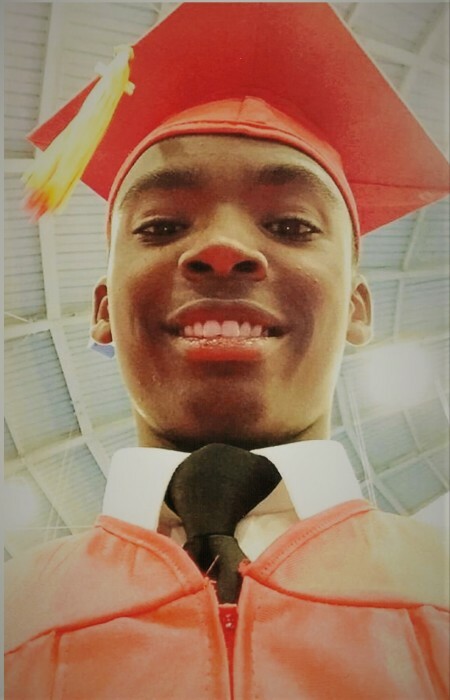 Keyontae was a 2015 graduate of Elkhart Memorial High School and was enrolled at Ivy Tech. He had a great sense of humor and enjoyed spending time with family and volunteering at the Tolson Center. He was preceded in death by his great-grandparents and grandfather, Sylvester Wheeler.